100 Miles cross country, 100 people using wheelchairs. Where do you get…… Nowhere. Until Pony Access made it possible. 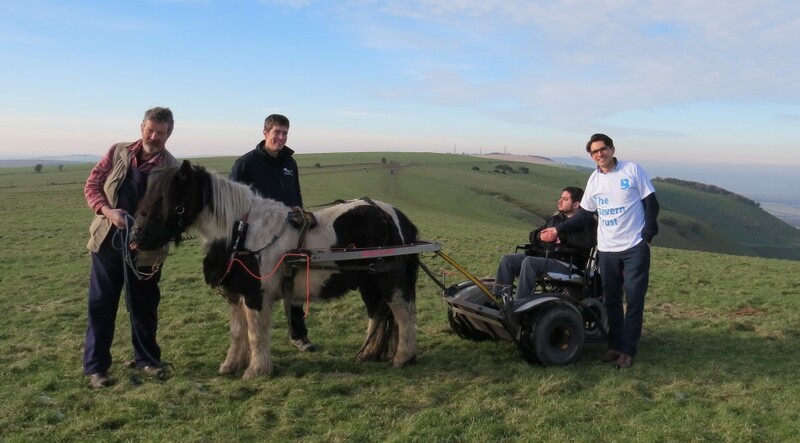 Pony Access will take 100 people using wheelchairs on the South Downs Way in July 2016 while traversing the full 100 miles of the South Downs Way in a wheelchair. 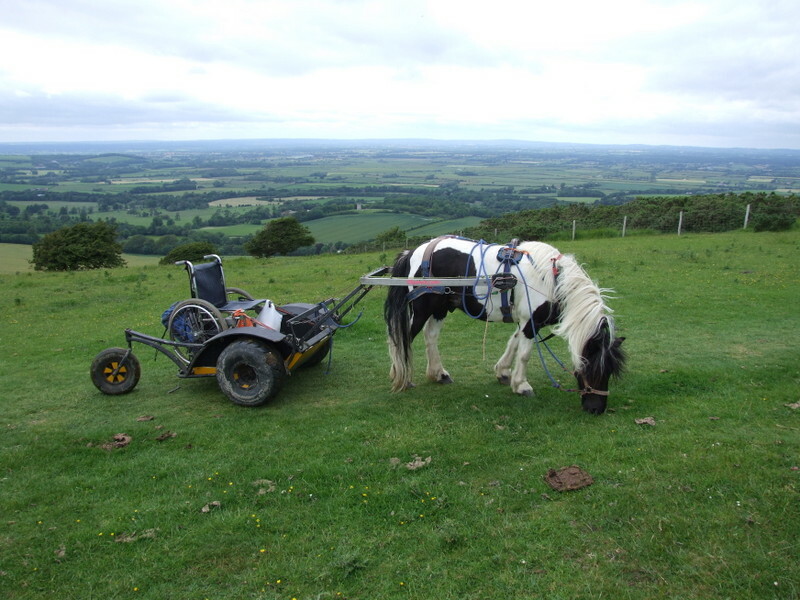 Pony Access has made the South Downs Way the first Inclusive National Trail in the world. We don’t want world records. We want all terrain wheelchair access to be normal, not something special. 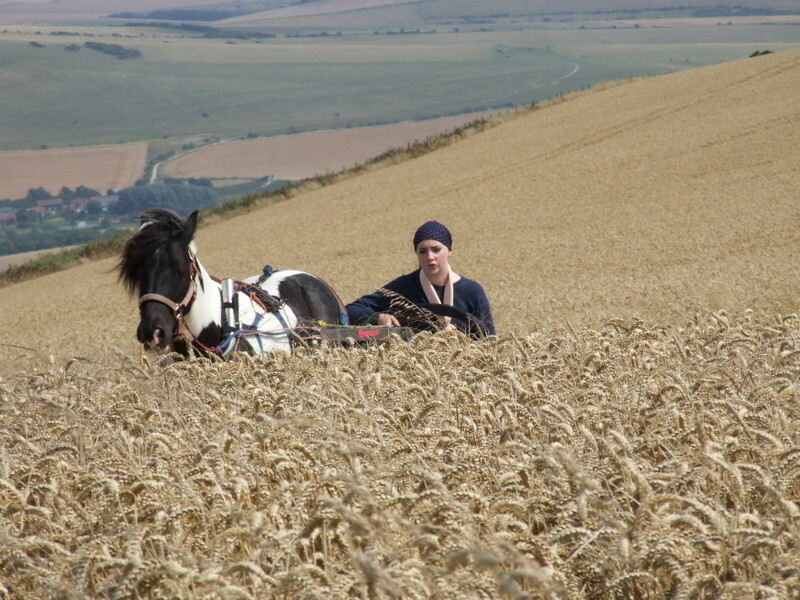 The South Downs Way National Trail want everyone to enjoy their beautiful trail. Starting in Winchester, Obama and I will drive the full length of the South Downs Way to Beachy Head, where we stop. 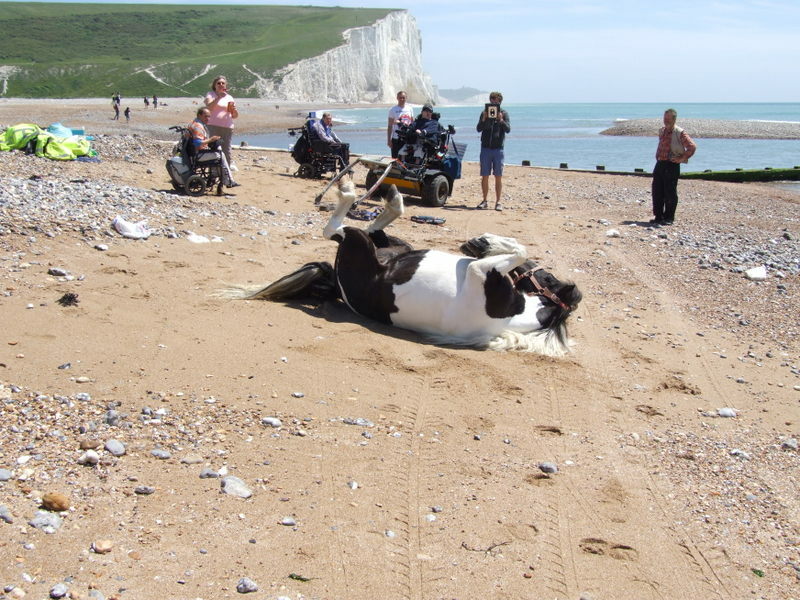 Anyone meeting us, in any wheelchair, anywhere along the South Downs Way, gets a go in their own wheelchair. No need to transfer. Anyone meeting us with a mobility problem gets a go. To be honest, anyone we meet gets a go. 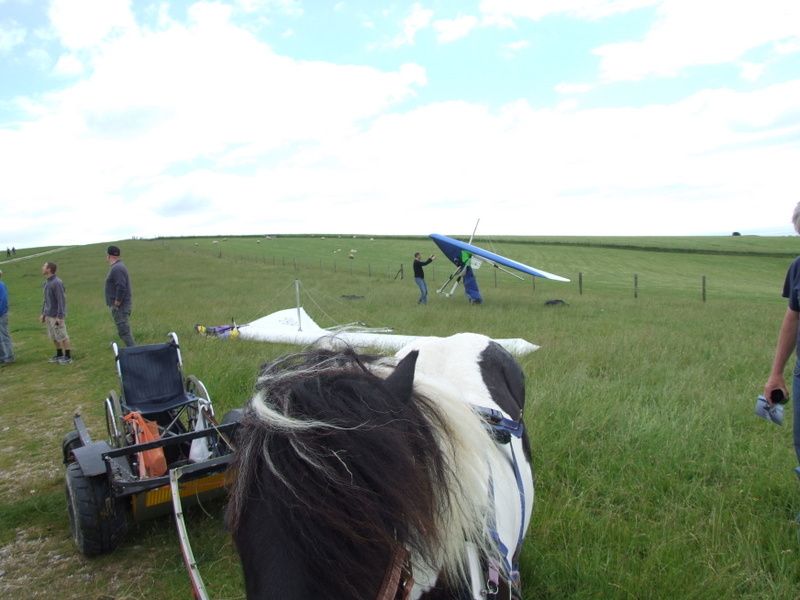 As the only safe equestrian activity, Pony Access can let anyone have a go, in total safety. If you want to join in, email ponyaccess@gmail.com or phone 07510 736518 to discuss possibilities. We can take anyone, in any wheelchair, across any terrain. We take you in your own chair. No hoists, no complications. 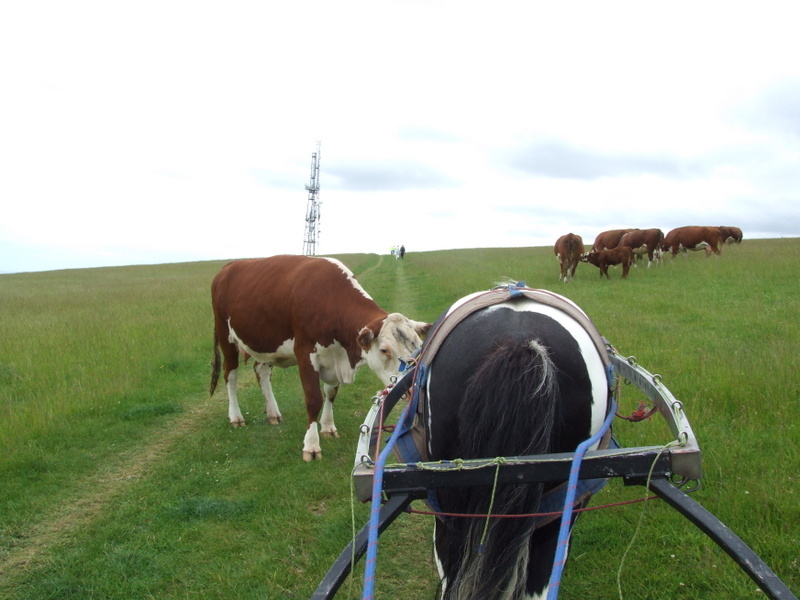 If you can help with logistics, providing Obama with overnight grazing, getting me back to my pony transport etc, or finding good places for people who use wheelchairs to meet Pony Access on the South Downs Way, get in touch. Non wheelchair user, but awesome scenery.